Congratulations to Viola Davis for winning the favorite actress award in a new series at the 2015 People’s Choice Awards. 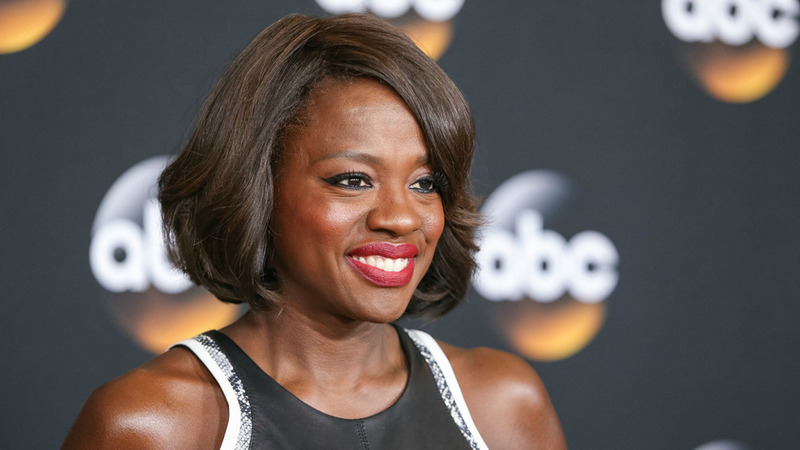 Viola Davis is currently the heroine of the new ABC series “How to get away with a murder” . She played Annalise Keating, a law professor at a prestigious Philadelphia university who, with her students, becomes entwined in a murder plot. The producer is Shonda Rhimes who also produced Grey’s Anatomy, Private Practice and Scandal. Viola is also nominated for the prestigious Golden Globe for Best Actress in a Drama Series. The year 2015 begin pretty well for the actress!